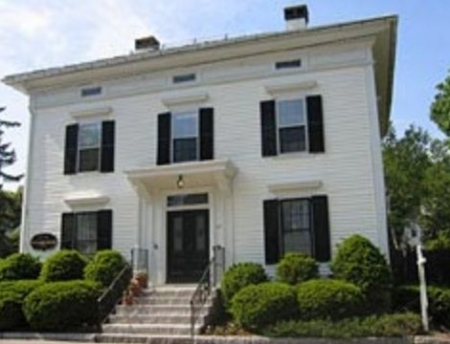 The beautifully restored Italianate home, built in 1790, is evidence both to the innovation and craftsmanship of our forefathers and a comfortable and modern Bed and Breakfast located in the heart of Bath's Historic District. 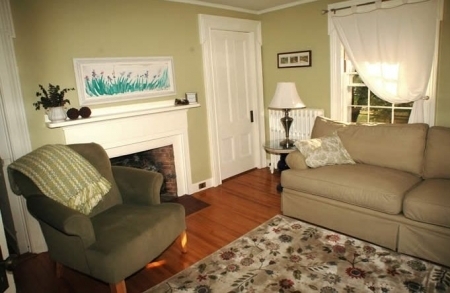 Ideally located for access to Bath's many cultural attractions steeped in its rich ship building legacy and day trips to the beautiful rocky Maine seashore, The Packard House is the premier port for travelers to Mid-Coast Maine. 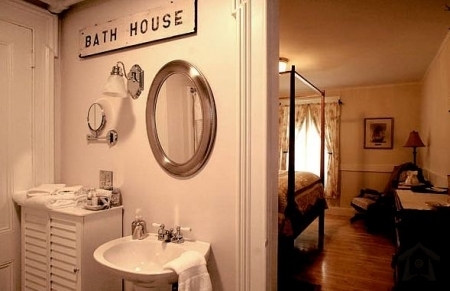 Your Hosts Mark and Amy Hranicky purchased the Benjamin F. Packard House after falling in love with the Bath area. 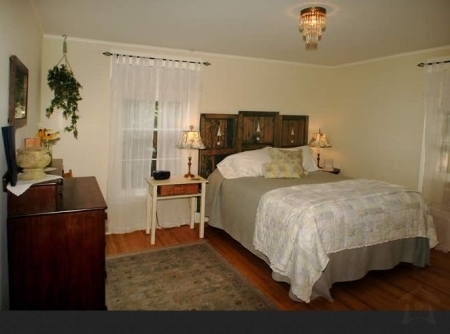 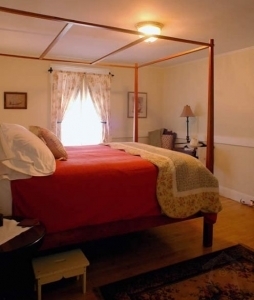 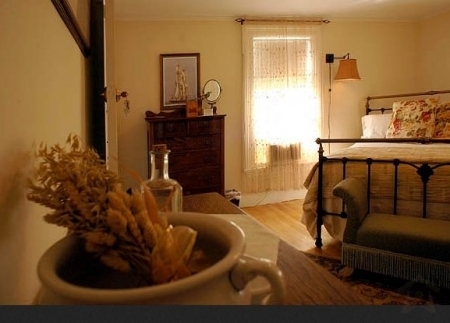 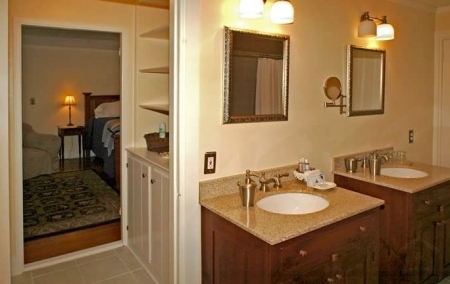 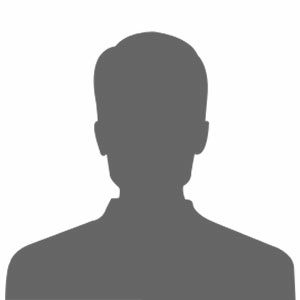 They are living out their dream of owning and operating a bed and breakfast and are eager to make your visit a memorable one filled with local history and cultural, unique outdoor experiences, extreme relaxation and unsurpassed service.